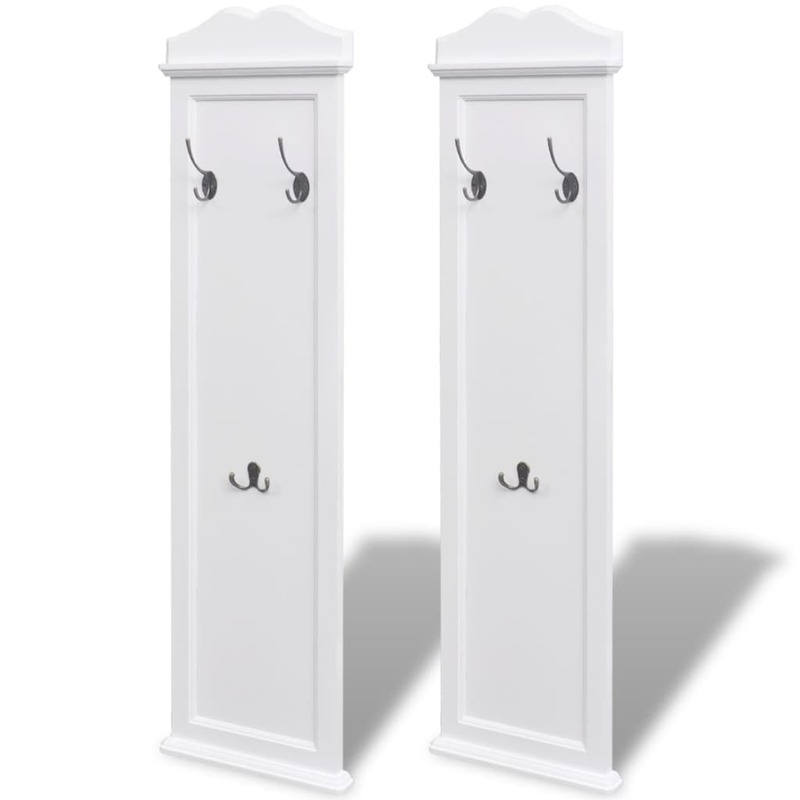 Combining aesthetic appeal with practical functionality, these baroque style coat racks are ideal for use in your bedroom, hallway or coatroom. 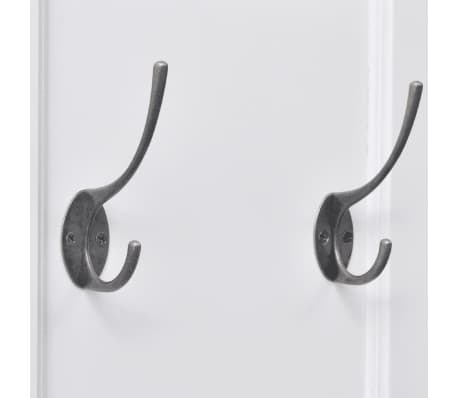 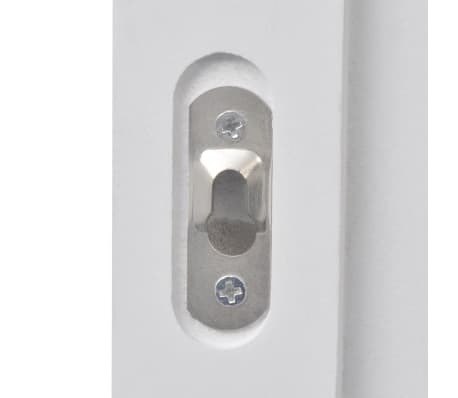 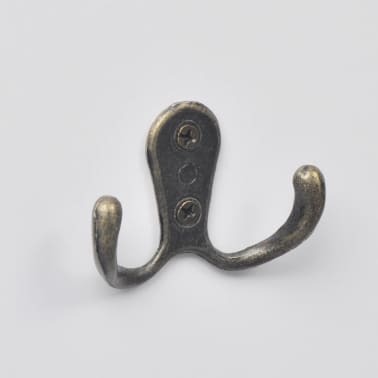 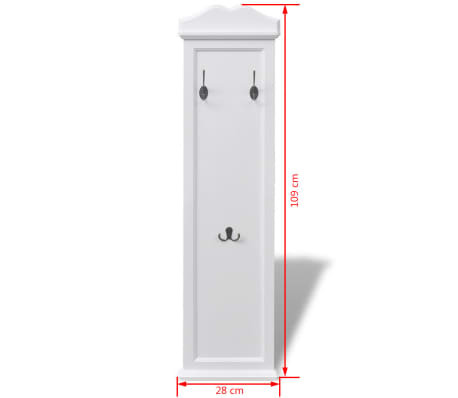 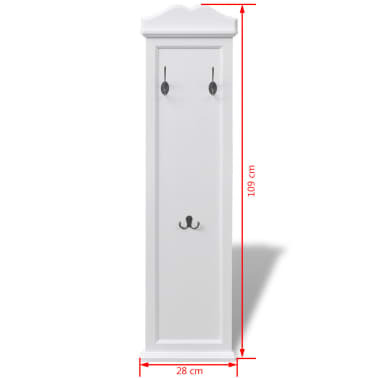 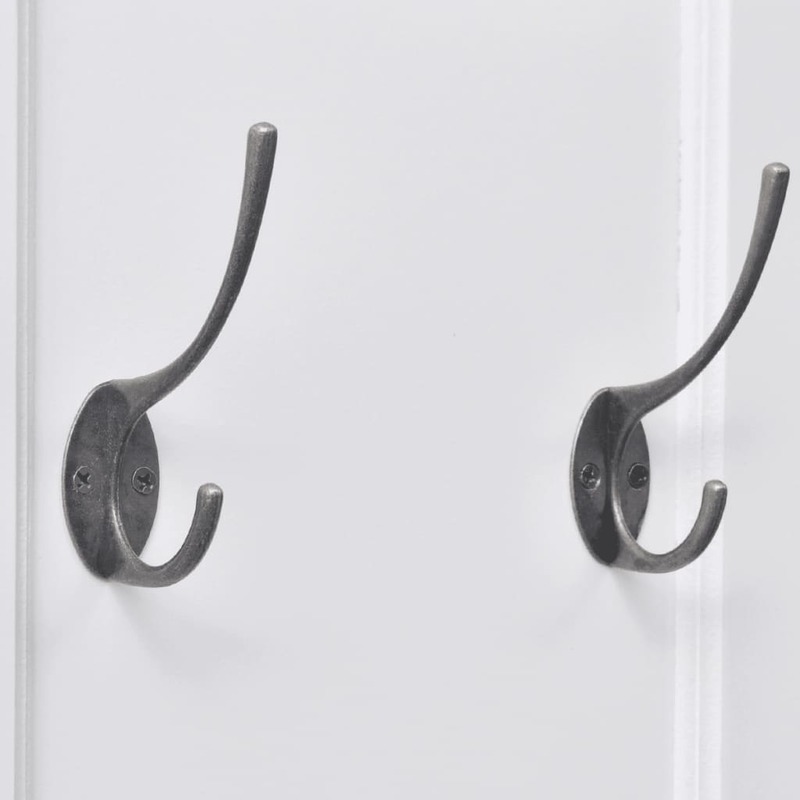 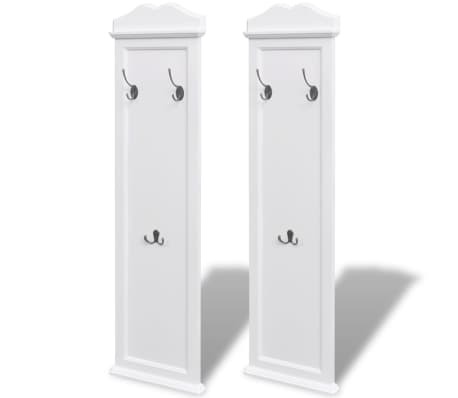 Each coat rack has 3 high-quality steel hooks that are very strong and durable. 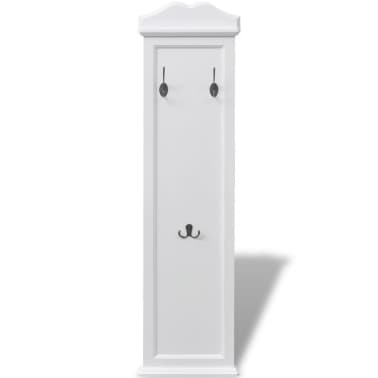 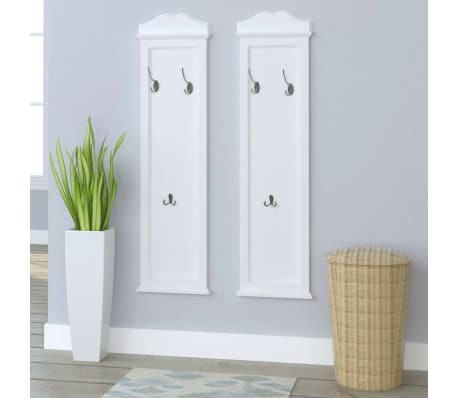 This chic and elegant coat rack presents a perfect solution for keeping your things neatly organized. 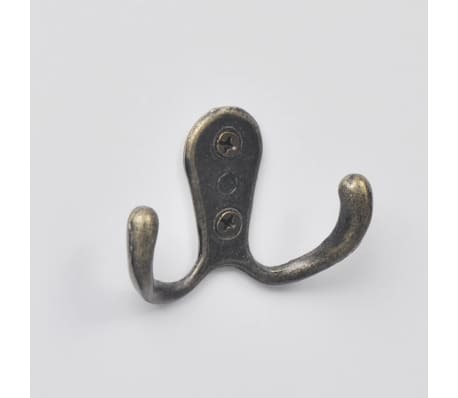 It is suitable for hanging coats, scarves and hats. 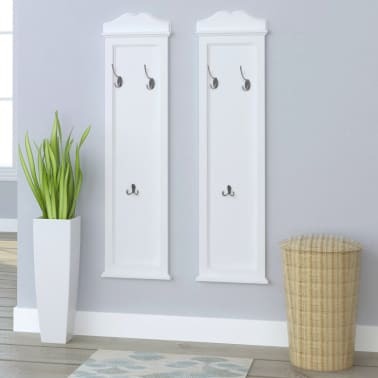 Perfect for keeping your home clutter free, this functional and fashionable coat rack will make a great addition to your home.